JTN Electrical is a full service electrical contracting company serving residential and commercial customers in the Suffield, Enfield area. It is with great excitement that JTN Electrical announces their new premises in 50-C King Spring Road, Windsor Locks, CT. ​With four call out vans and brilliantly placed, JTN Electrical is ready to assist you, your family, or business with from the smallest to the largest job. John T. Nadeau, owner of JTN Electrical, started out by himself with a Service Van and one account in 1992. He walked door to door passing out Company Brochures and a business card introducing his new company. He quickly earned the reputation as a good electrician who was prompt, friendly, and professional. Throughout the next 2 decades, his business has grown. ﻿JTN Electrical has many Licensed Electricians who are dedicated to provide exceptional Service with a smile. 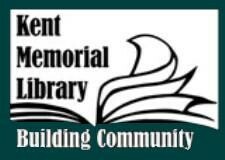 See why we are the most Referred company around. From design to finish, our experienced estimators, project managers and technicians provide the expertise to ensure your electrical project is completed on time, on budget and up to code. We are also absolutely committed to safety and provide ongoing education to our personnel to ensure complete compliance with best practices and standards. 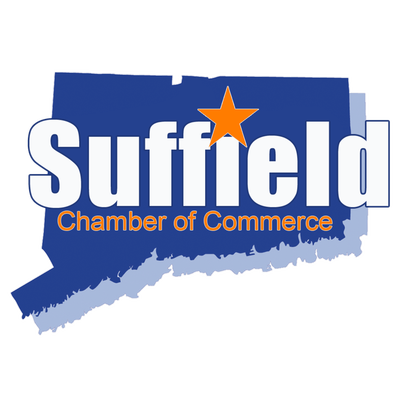 Besides being a member of the Suffield Chamber of Commerce, John also volunteers with many fundraisers, and Home Show committees, donates money to various organizations around Suffield and continually supports business' in Suffield. 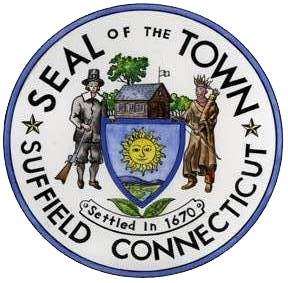 John has done many Electrical Project for the Town of Suffield including the DPW, Town Hall, Fire Departments, WCPA, Landfill, and Library. John is committed to providing Exceptional Professional Service with a Friendly attitude. "Where Quality Comes First" is not only his Slogan, Its his way of Life!